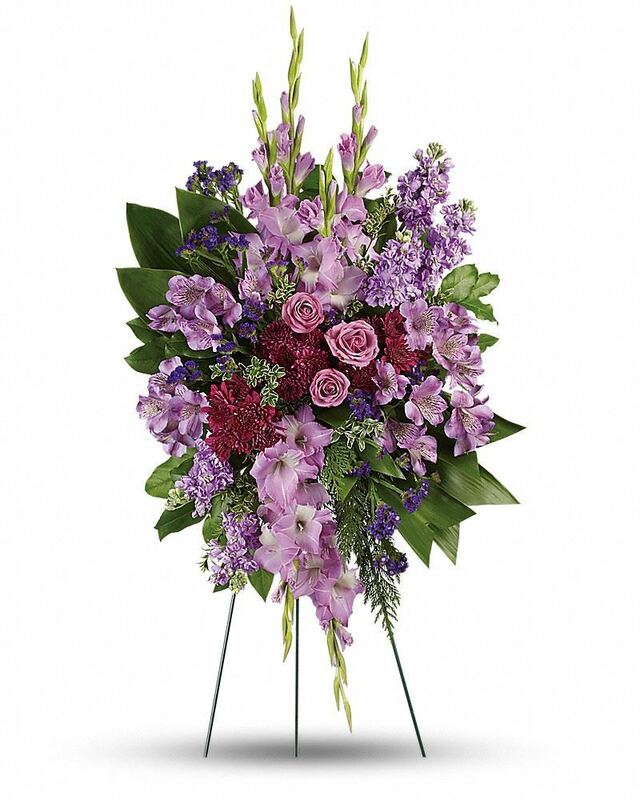 Provide comfort for the family of Betty Amos with a meaningful gesture of sympathy. Betty Joyce Amos, 78, of Kingston died on Tuesday, February 26, 2019 at the Rome Health and Rehabilitation Center. Born on July 23, 1940 she was the daughter of the late John Carl Porter, Sr., and the late Irene Kilgore Porter. She was also preceded in death by her husband, Robert Charles Amos; and her sons, Phillip B. Amos, and Michael R. Amos. Betty was of the Pentecostal faith and a dedicated follower of Jesus Christ. 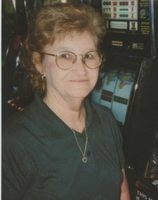 She worked as a machine operator at Cartersville Sample and enjoyed working in her flower garden and playing Scrabble. She was a hard worker who believed in the value of education. Survivors include her daughter, Diane Tucker (Ronnie) of Kingston; her granddaughter, Crystal Lee (Clinton) of Kingston; her great-grandchildren, Angelica Lee and Tucker Lee both of Kingston, her sisters, Beatrice Jacobs of Kingston, Judy Casey of Calhoun, and Teresa Pilcher of Taylorsville; and her brothers, Thomas Porter of Cartersville, and Wayne Porter of Kingston. Funeral services will be held at 2:00 p.m. on Friday, March 1, 2019 in the chapel of Parnick Jennings Funeral Home and Cremation Services with Reverend Phillip Prince officiating. Interment will follow in Macedonia Baptist Church Cemetery. The family will receive friends from 11:00 a.m. to 1:30 p.m. on Friday prior to the service. 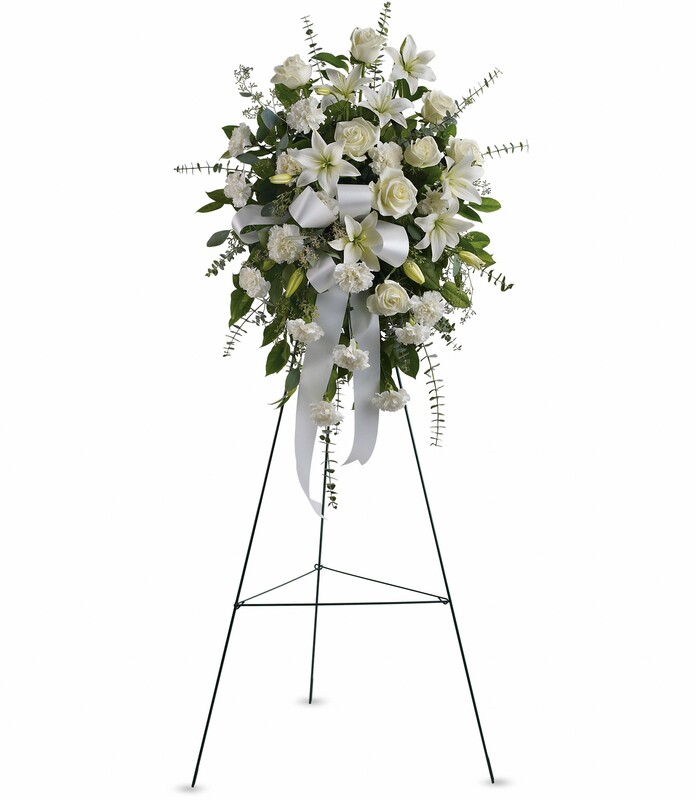 Parnick Jennings Funeral Home and Cremation Services is honored to serve the family of Betty Joyce Amos; please visit www.parnickjenningsfuneral.com to share memories or to leave a condolence message. 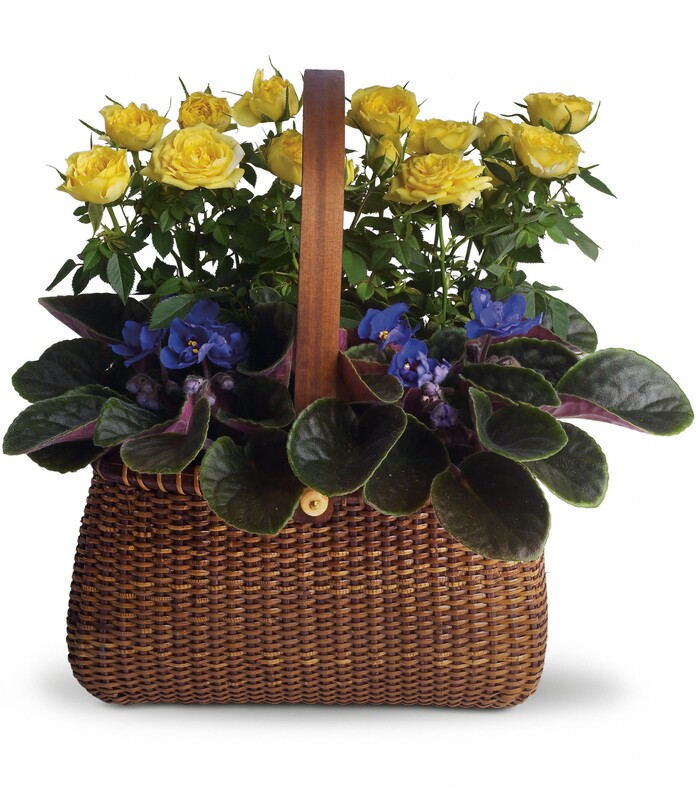 To send flowers in memory of Betty Amos, please visit our Heartfelt Sympathies Store. Beth & Tracy Tucker, Tony & Teresa Pilcher, and others have sent flowers to the family of Betty Amos. Beth & Tracy Tucker purchased flowers for the family of Betty Amos. Tony & Teresa Pilcher purchased flowers for the family of Betty Amos. jessica lee purchased the Sentiments of Serenity Spray for the family of Betty Amos.